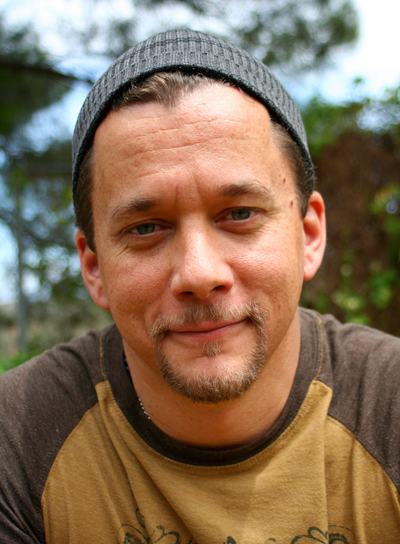 Jeff Masters will be offering a Masters Path 200-Hour Yoga Teacher Training Weekend Intensive program over the course eight weekends at the Masters Institute headquarters in beautiful Sedona, Arizona. …is a comprehensive, experiential study of the art and science of Yoga as well as the sister sciences of Ayurveda and Jyotisha (the Vedic science of the planets and their impact on our psychobiology). 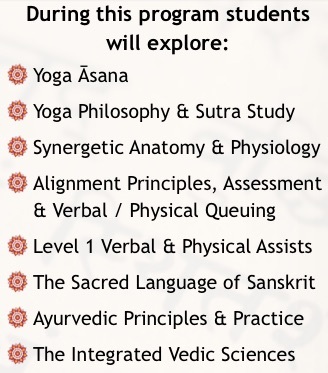 Students will receive authentic instruction in classic yogic philosophy, Hatha Yoga, Pranayama, the Eight Limbs of Yoga as illuminated by Sri Patanjali’s Yoga Sutras, as well as be introduced to deeper teachings from selected ancient texts. 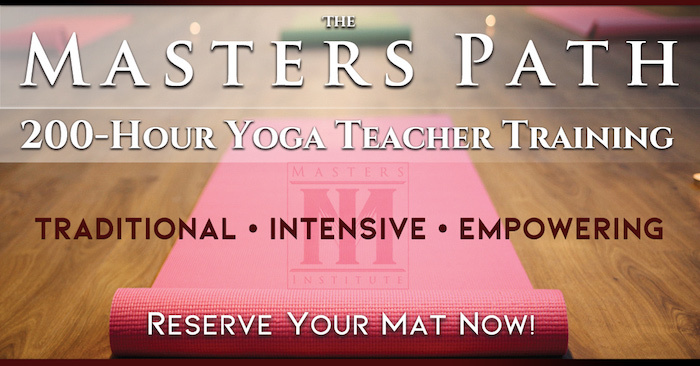 The primary focus of The Masters Path Teacher Training is to demonstrate the modern application of ancient wisdom and create embodied learning opportunities where understanding is inspired by direct experience and personal realization. Through this dance we inspire a profound desire for self-awareness and awakening and plant the seeds for our students to cultivate a long-lasting personal practice and a rich level of experience from which to teach. Please note, a $500 application fee (payable below) is required at the time of submission to reserve your space in the training. Sign up now! We look forward to seeing you!